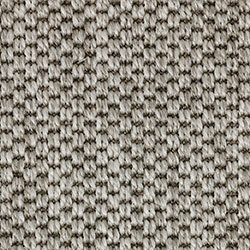 Arcata is one of our synthetic sisal weaves in a beautiful tiger-eye pattern. 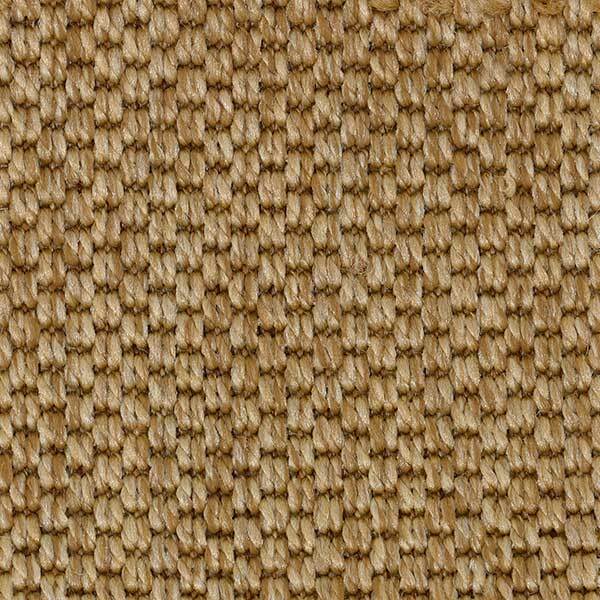 So, if you are looking for a natural looking weave without having to worry about spills, cleaning etc., then look no further. 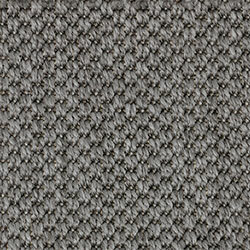 Arcata has been designed for use indoors as well as outdoors. 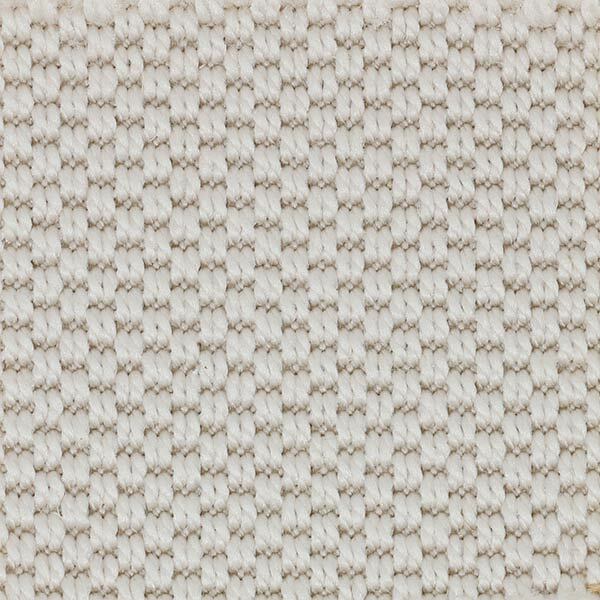 This synthetic sisal can be bound with cotton, linen, leather essence or Alfresco, a polyester binding especially well-performing in the open air. 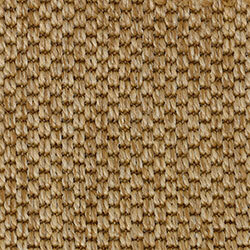 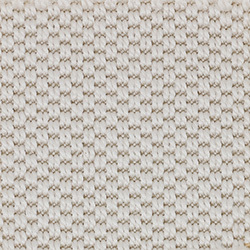 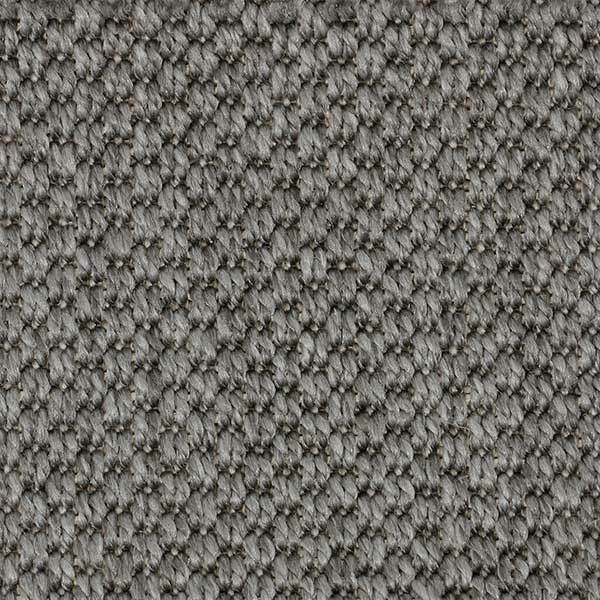 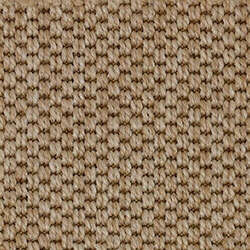 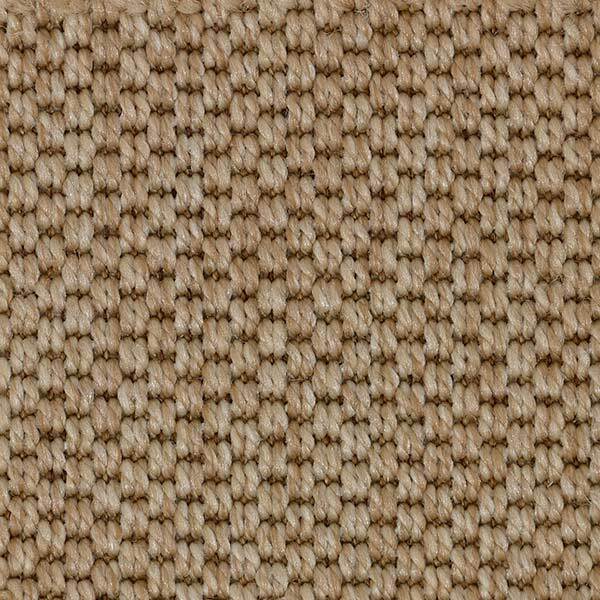 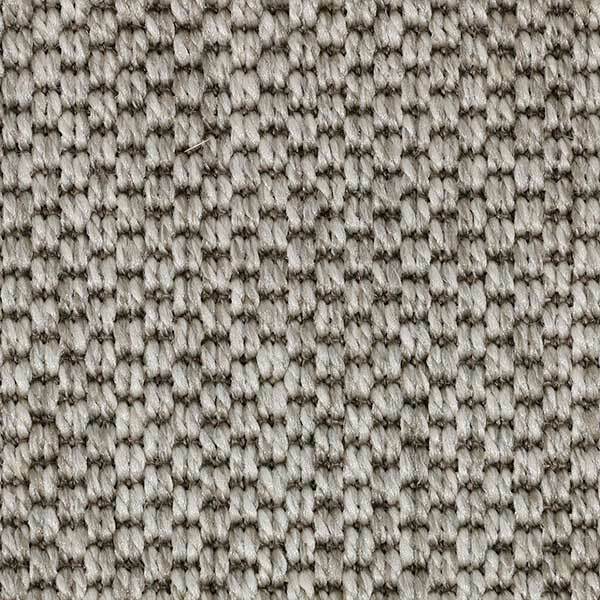 This faux sisal is suitable for residential or light contract use.